The St-Julien French wine was one of my favorite before its price became stratospheric. It is famous for the second round of notes of prunes, leather, tobacco and earth. For me, some of them were like coming in a stable full of horses with a basket of ripe red fruits. Can this great wine provide a nice finish to an Irish whisky? 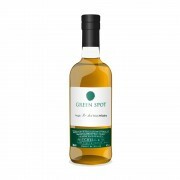 Even if its name is Green Spot Leoville Barton, you have to be aware that this triple distilled whisky has seen two other cssks before finishimg into the famous St-Julien wine cask. So it starts its live in Bourbon barrel and goes into Sherry cask and then end into the wine cask. Now, lets see how this aging process is doing. The nose: Right from the pour, I got rubber but please let your dram take air. I left my glass for half an hour and then the rubber became integrated with an animal side to it but in front, you have spices like from the best french oak with a strong clean mint and a winey side that works. In the background there is a ton of flavors: vanilla, cereal, a soft majoram, a faint sage and just the idea of sweetness. The palate: Wow! I was not expecting that... The bourbon delivers a nice warm toffee and all the flavors from the nose follow but in a second role. It is very sweet.The spices are now more sherry notes with the mint being smaller. Swirling a sip, you have a more buttery caramel. The finish: The mint seems to carry the spices. They both fade away and leave place to the same but faint buttery caramel. If you take air, the rubber comes back with is animal side. The empty glass is more herbal with a nice tea flavor, homey and prune. 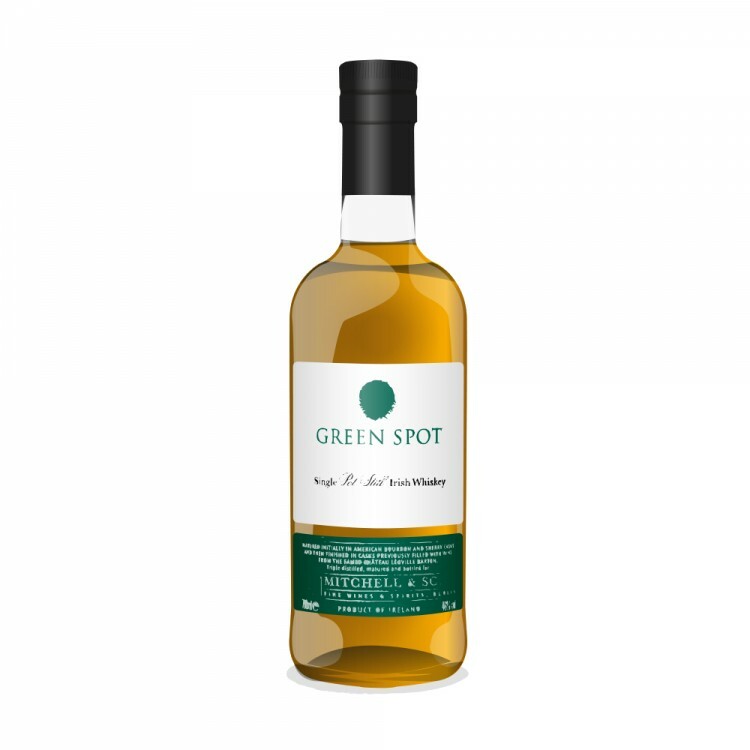 @Nozinan It is my first Green Spot but I suppose the wine finish make it quite different from the regular expression. Freshly opened, I would have give it 3 to 4 points more if only for having the biggest wine finish I encountered that works. Thanks for the kind words.